Accurate frame and eye measurements are essential to ensure visual comfort when wearing spectacles. We are fortunate to have one of the very few Seiko VCS instruments in the UK. 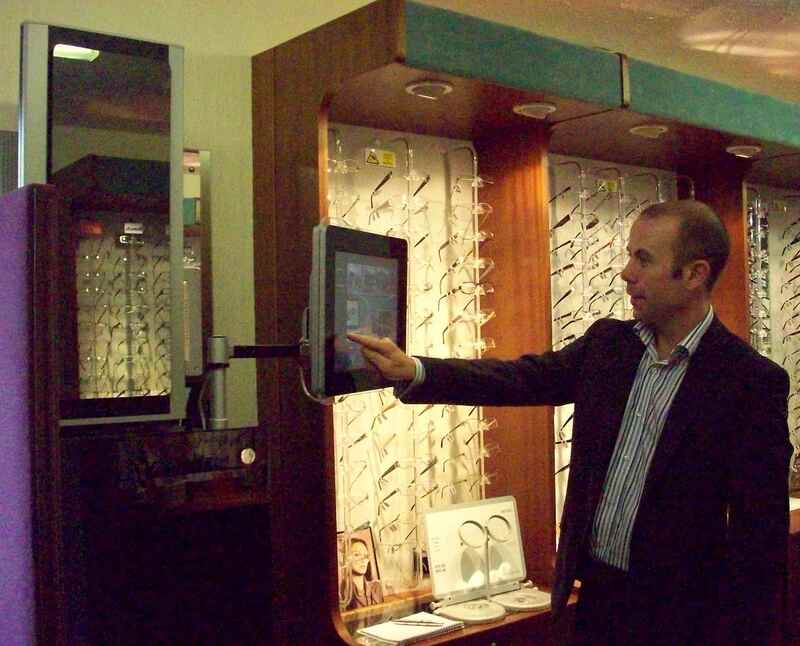 The VCS helps our Dispensing Opticians to combine highly accurate eye & frame measument technology with lots and lots of technical information in the form of animations and illustrations. This helps her do her job to the highest professional standards, which of course helps you to have the very best of customer service. A video camera is concealed behind a mirror, and uses digital technology to accurately measure the eye positions within your chosen spectacle frame. This is particularly useful to give ultimate optical comfort in varifocals and high index lenses. Advanced Method of Eyecare using Digital Retinal P hotography. 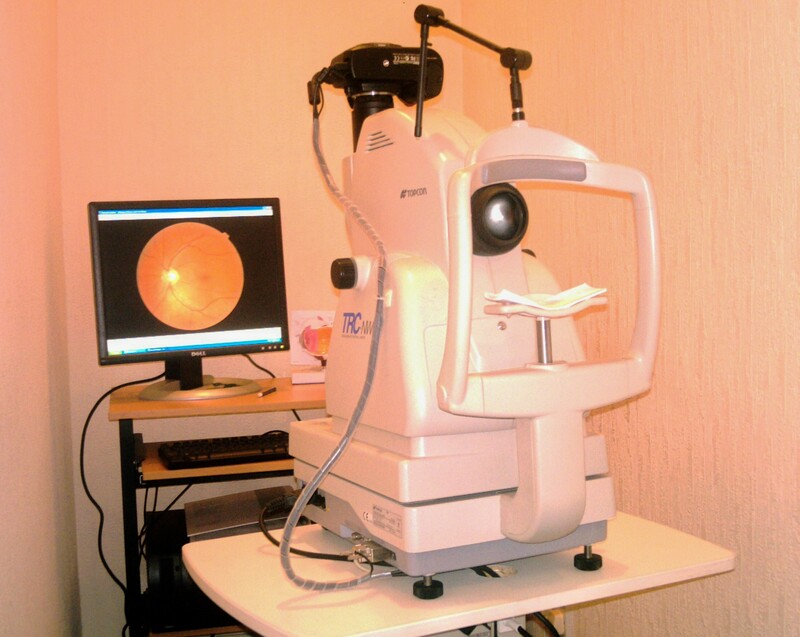 We have installed the latest state-of-the-art digital retinal camera that allows us to offer you an enhanced type of eye health check. The retinal camera takes high definition digital photographs of the back of each eye (the fundus), often without the need for dilation with eyedrops. 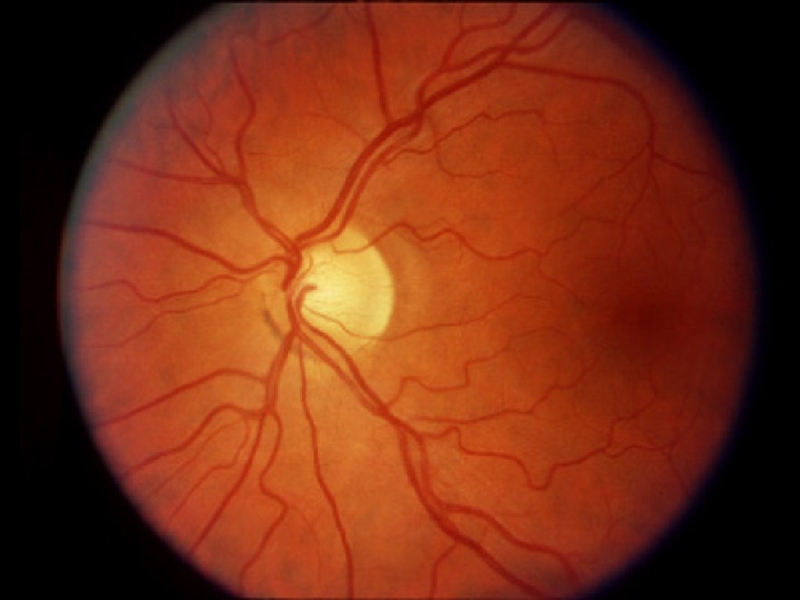 Having retinal photographs taken is painless, and provides a permanent detailed record of the fundus of each eye, which can assist in the early identification of many retinal conditions. The photographs are stored and can be compared every time you visit.